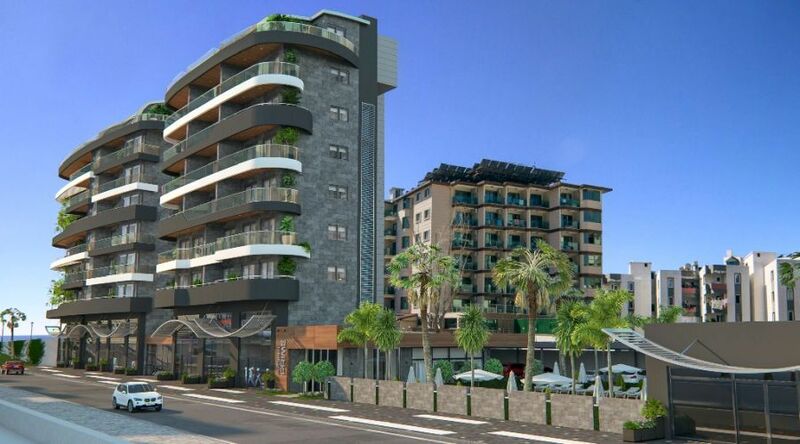 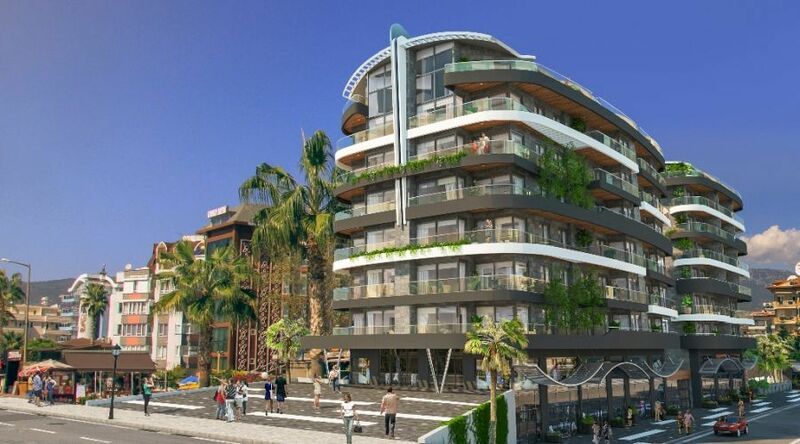 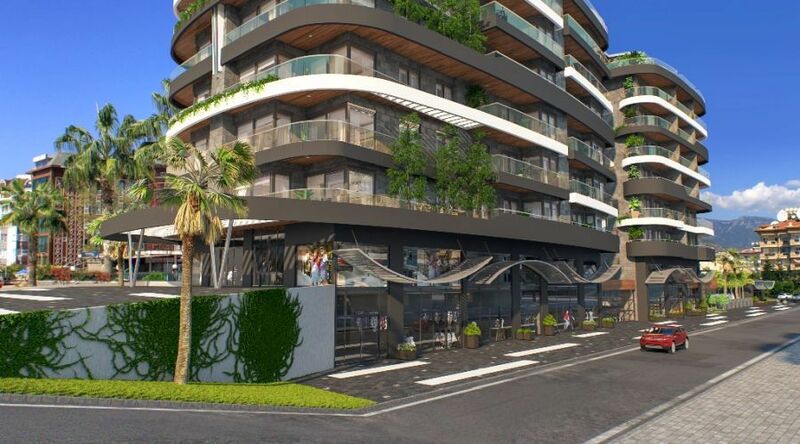 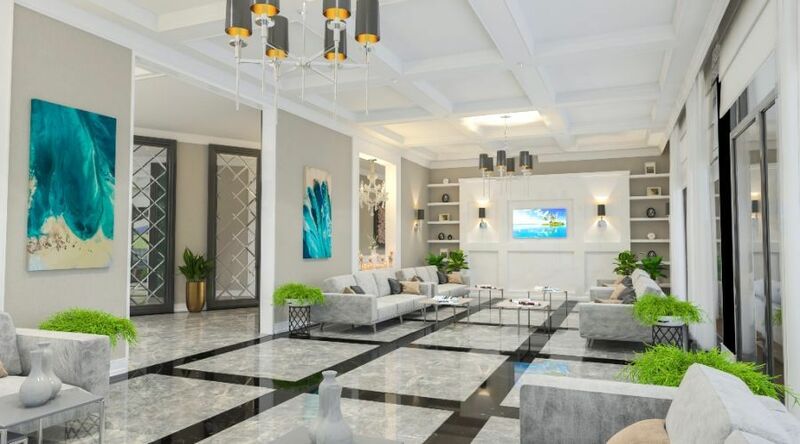 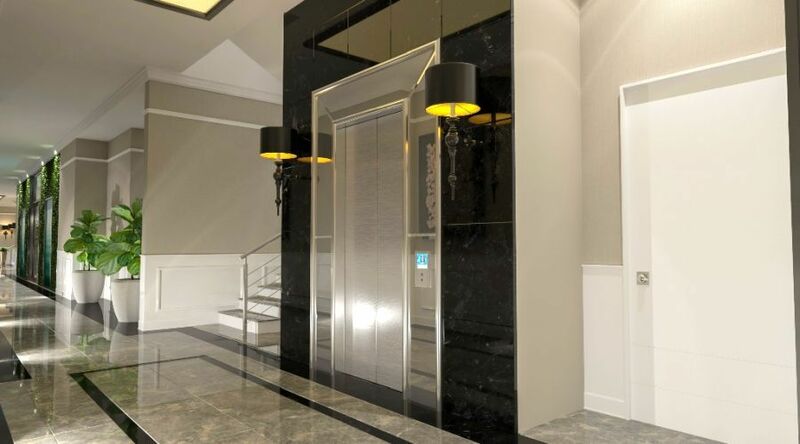 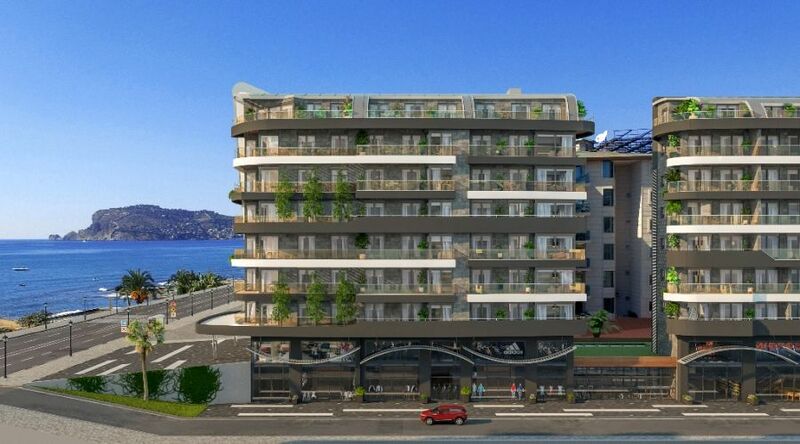 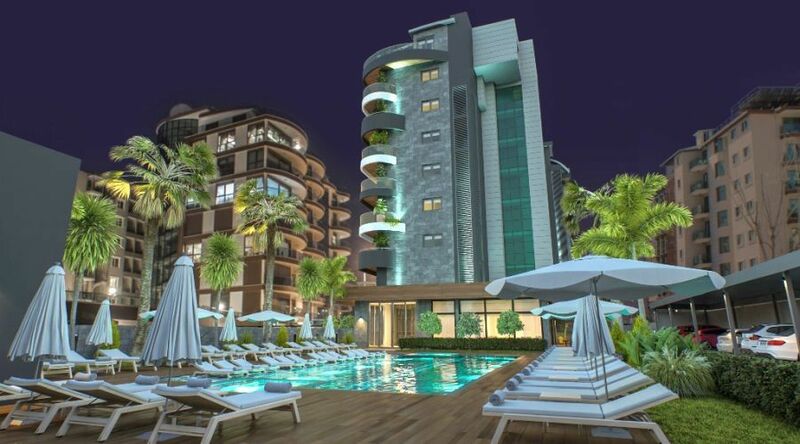 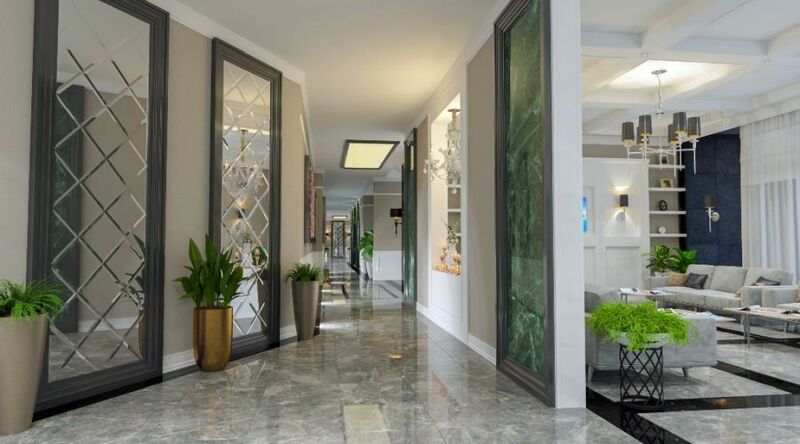 Luxury sea view apartments are for sale in Oba - Alanya. 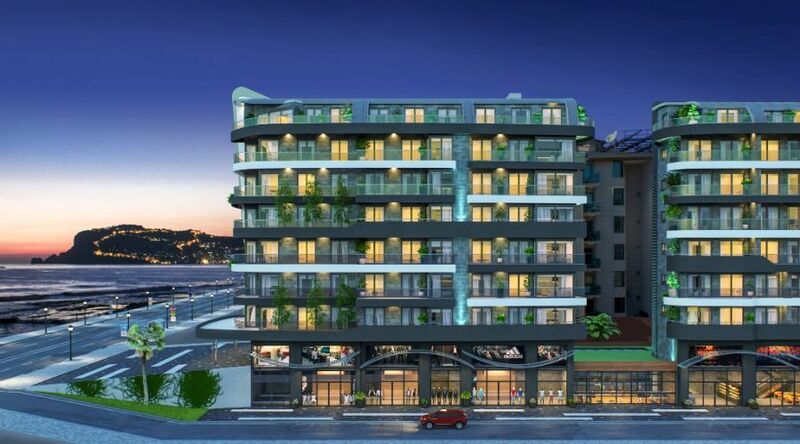 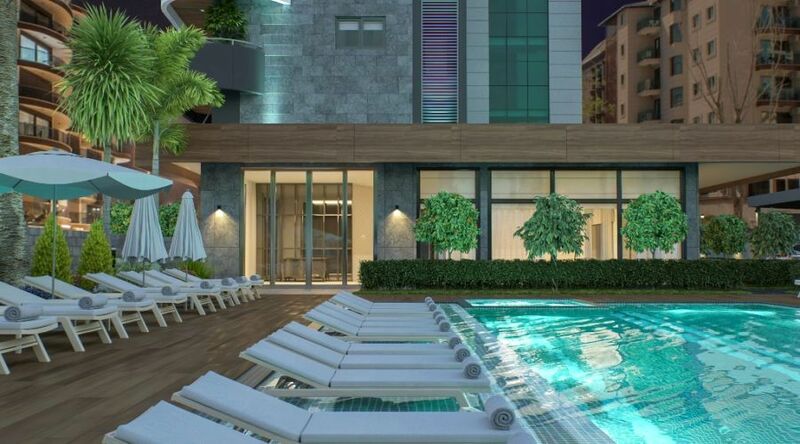 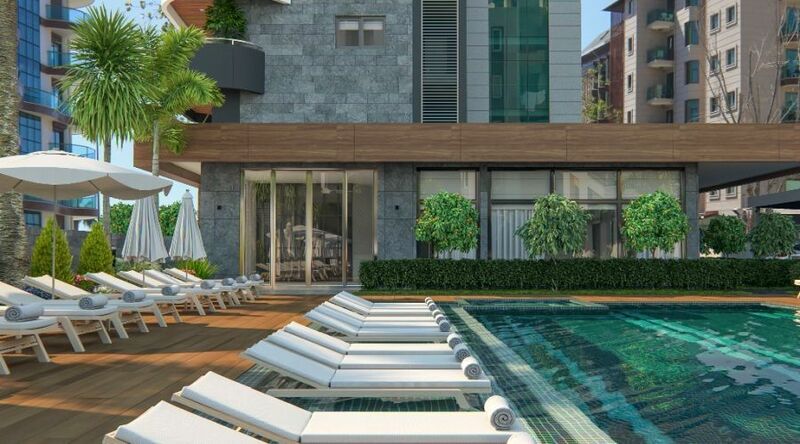 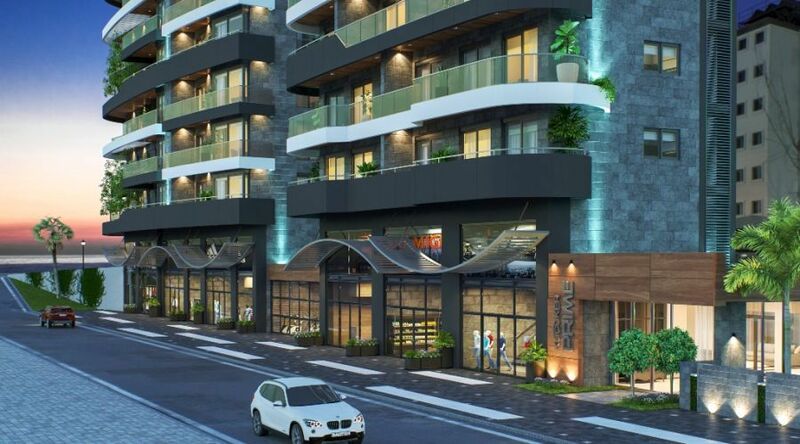 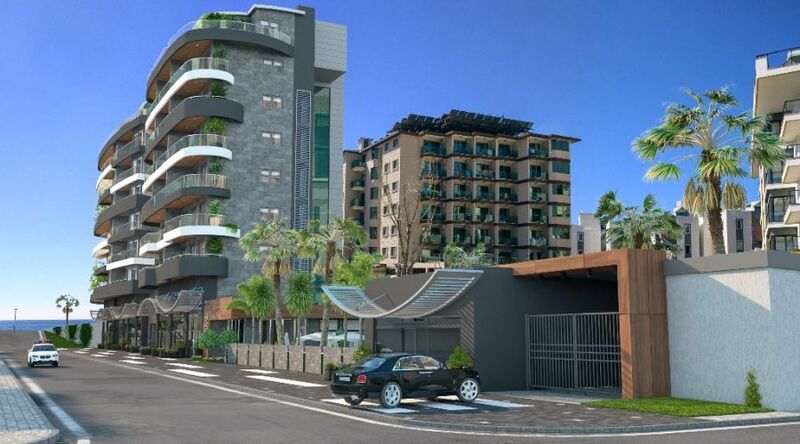 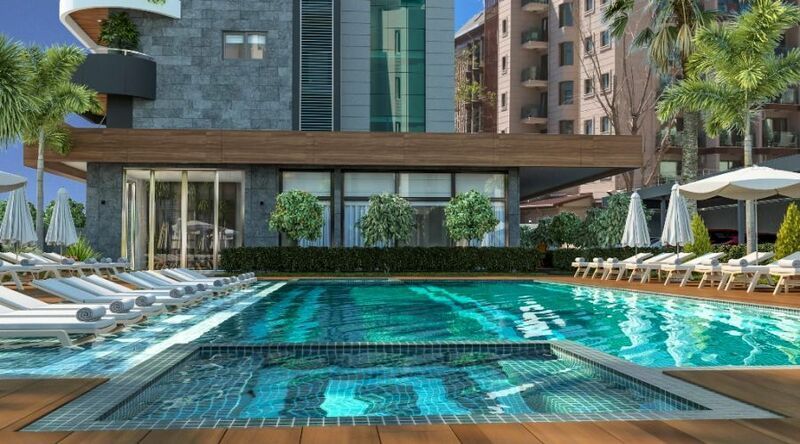 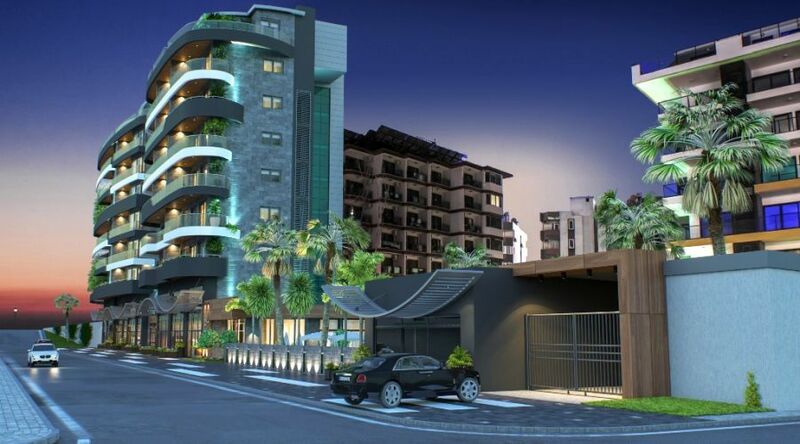 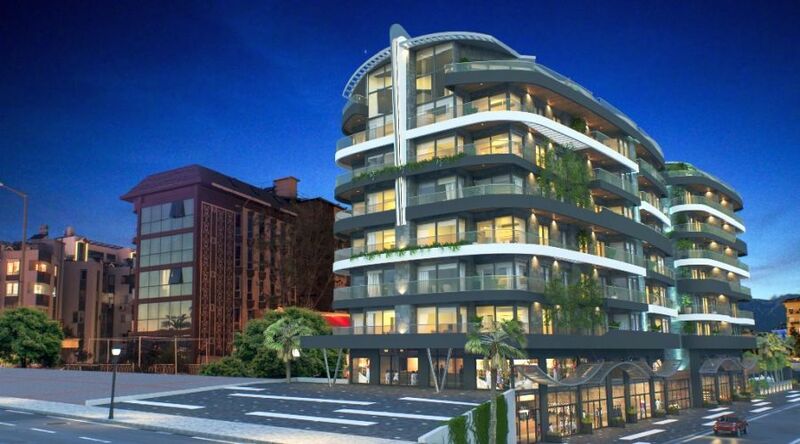 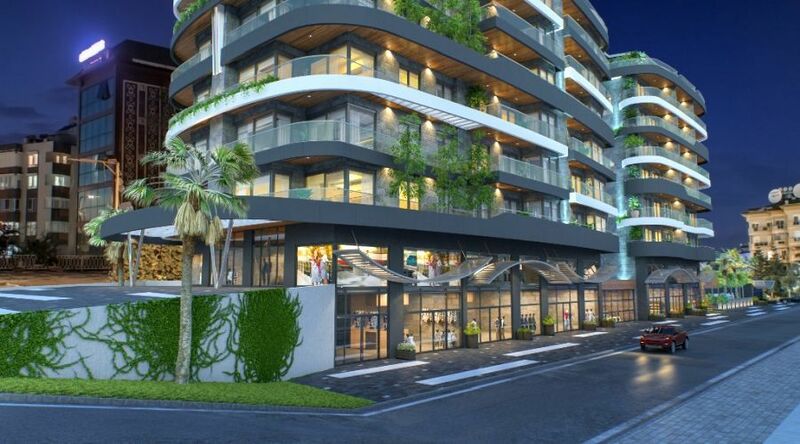 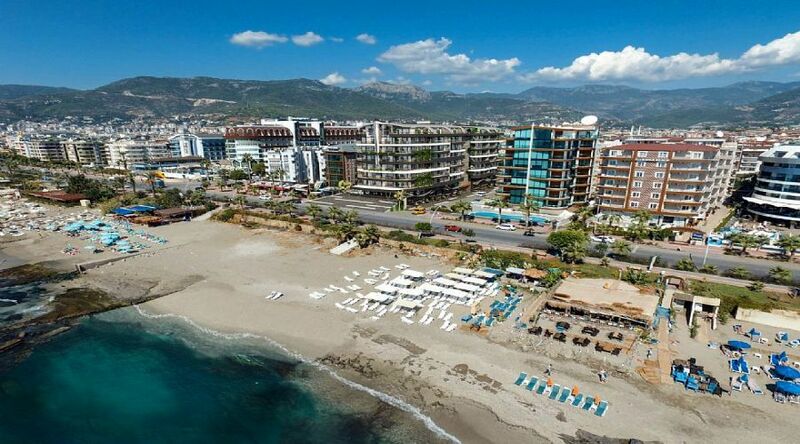 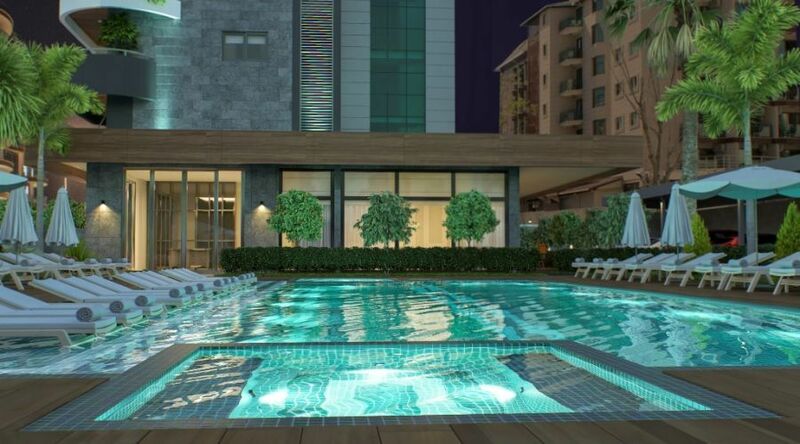 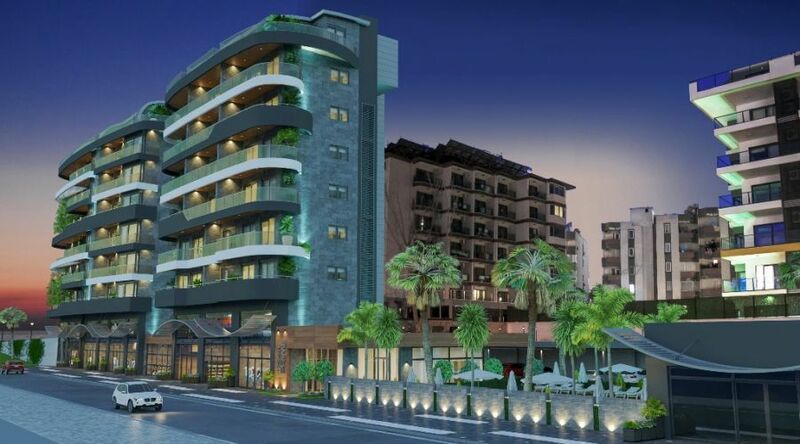 Modern designed, sea view apartments are close to Alanya center and all amenities. 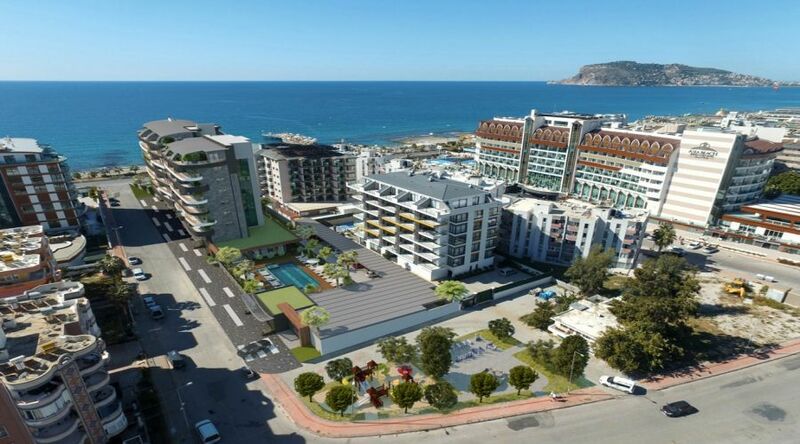 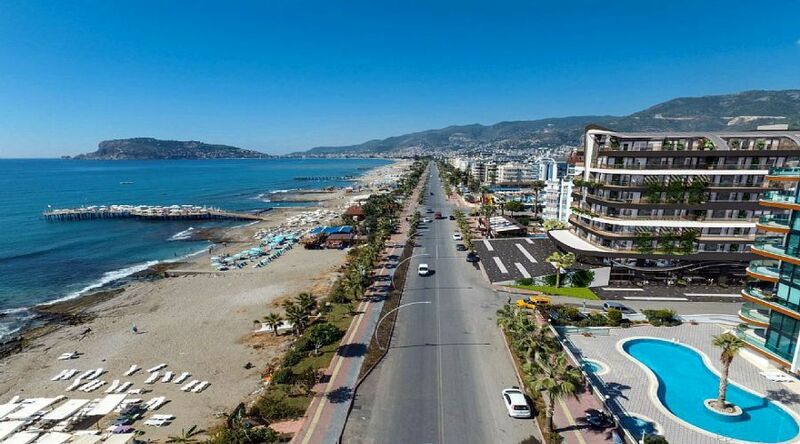 The sea front comlex is walking distance to new Alanya University hospital, Metro, Alanium shop center. 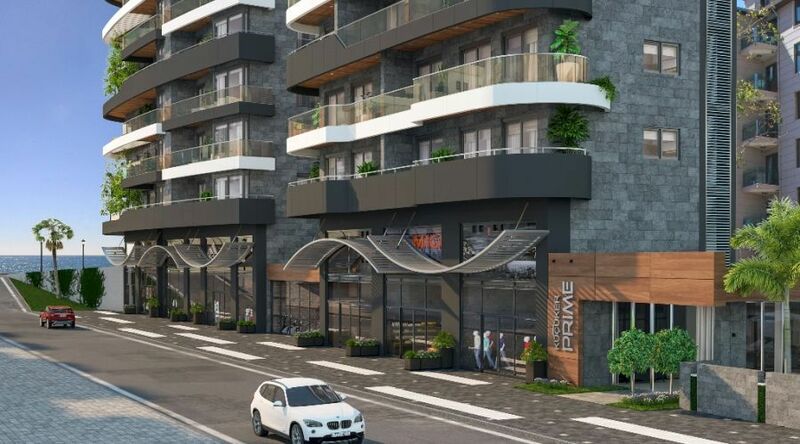 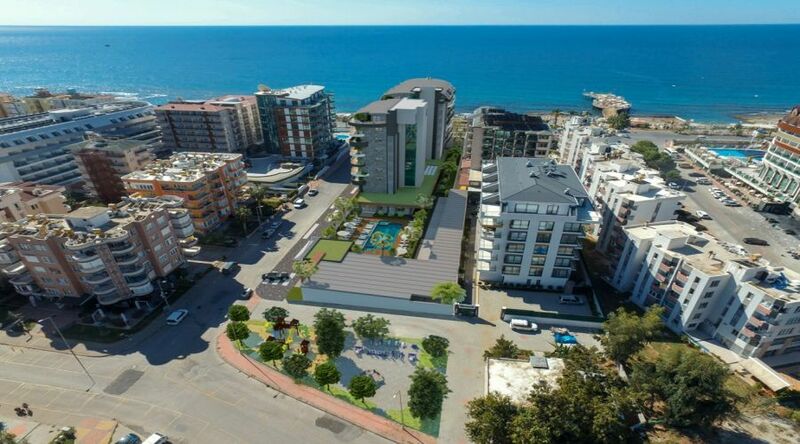 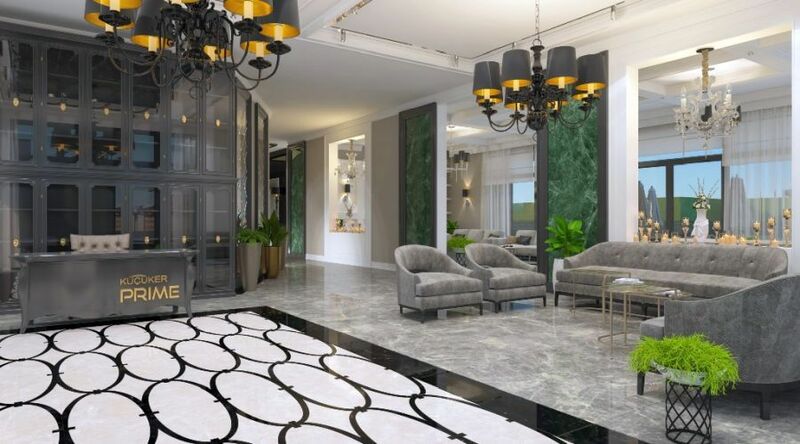 For more information about Sea front apartments in Oba - Alanya regarding plans and prices and for the other apartments for sale in Alanya sea view apartments you may contact us by Viber-Telegram-Whatsapp on +90 506 658 90 90 or mail to info@idealrealestate.com.tr. 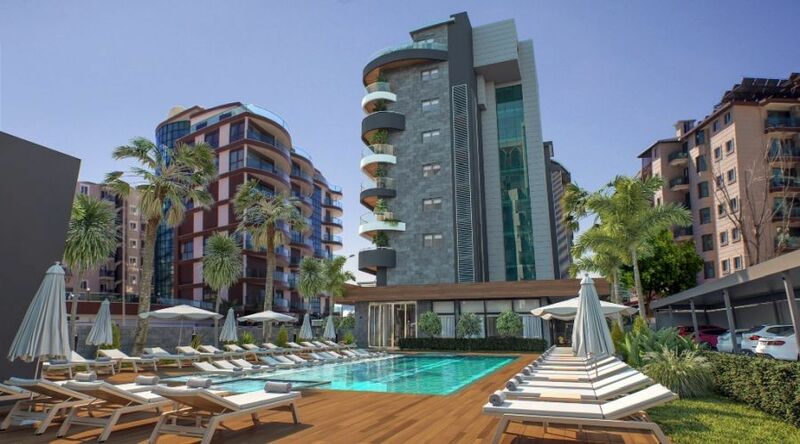 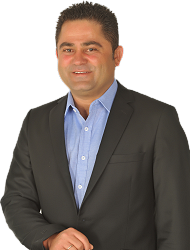 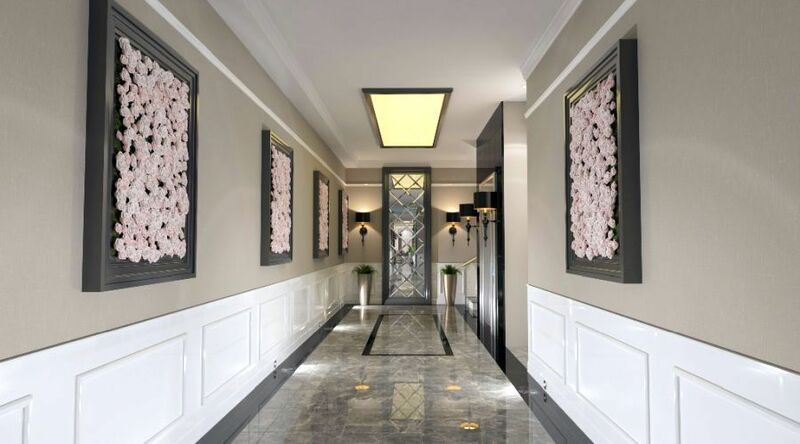 Our agents will contact you as soon as possible.